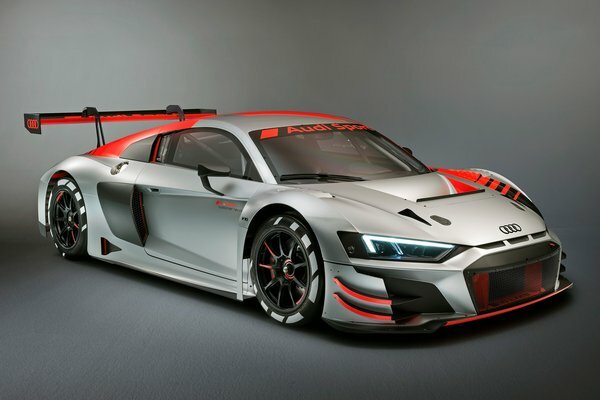 The 2019 Audi R8 LMS GT3 EVO makes its U.S. debut this week, Oct. 12-13, on display at Road Atlanta following its global debut at the Paris Motor Show on Oct. 2. The latest model from Audi Sport incorporates learnings from Audi drivers and race teams, and will be available for U.S. customers in December. "We've put even greater focus on our customers, gathered information from our Audi Sport teams and used our learnings from the...Read.